Home?>?Shop by Product Type ?>? Beaded Bows. 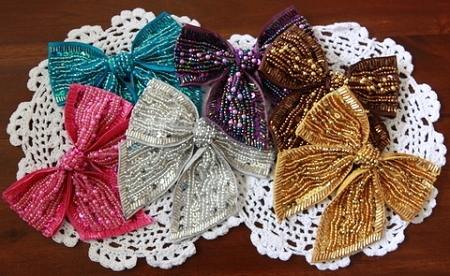 Stunning beaded bows. Attach your own backing to use them how you wish.